This Global Energy Center report examines the Texas experience to draw lessons learned for countries hoping to utilize their shale resource potential and implications for global energy markets and geopolitics. The report concludes that the US case illustrates the challenges of operating in both a rural and an urban environment, underscores the unique advantages of the enabling ecosystem in the country, and demonstrates the importance of size and scale. The OPEC World Oil Outlook (WOO) has been published annually since 2007. It presents projections for the medium-term (to 2019) and long-term (this year extended to 2040) for oil demand and supply. The main conclusions of the WOO 2014 are that oil will continue to play a major part in satisfying world energy needs, as the global economy more than doubles in size, population grows, prosperity expands everywhere, and despite a strong reduction in energy intensity. It also illustrates the growing significance of developing countries in the energy landscape and the progressive shift towards Asia as its gravity centre. Resources are amply sufficient to meet future oil needs. The WOO also emphasizes the many uncertainties associated with the global economy and non-OPEC supply. Will there be a shale gas revolution in China by 2020? This paper by Fan Gao, assesses the extent to which China is likely to achieve levels of shale gas production by 2020 which would make a meaningful difference to its growing need for imports of pipeline gas and LNG. The study suggests that given the rather disappointing progress on Coal Bed Methane production since exploration and development work started some 25 years ago, a cautionary approach is needed in anticipating the outlook for shale gas for the remainder of this decade. The specific challenges include water availability and population density demographics as well as the need to stimulate an innovative competitive dynamic in the Chinese upstream service sector and an appropriate upstream investment framework with foreign participants for the transfer and application of technology. The paper provides a rare appreciation of the dynamics of the onshore Chinese upstream industry and from that basis a better understanding of what will be required, on a number of policy levels, for Chinese shale gas development to succeed. 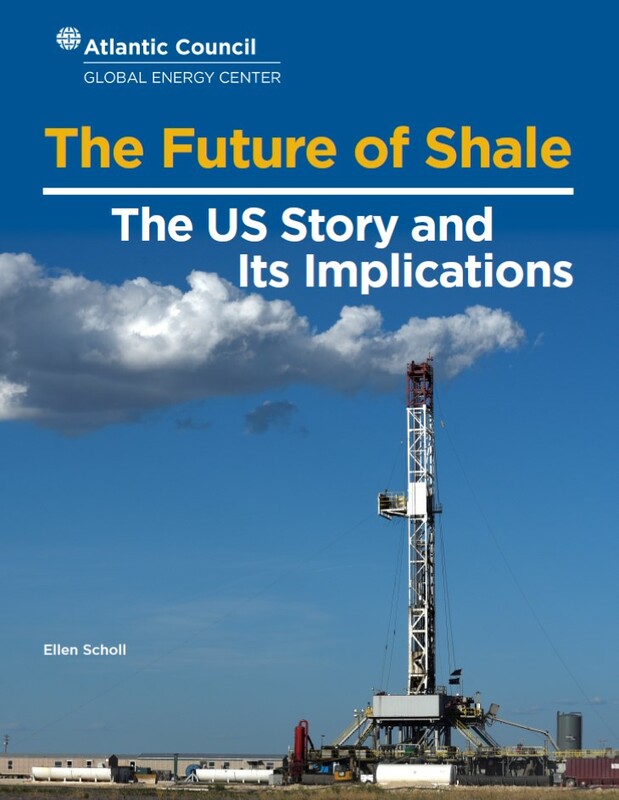 Read more about Will there be a shale gas revolution in China by 2020?